All posts tagged "Gus Kenworthy"
Gus Kenworthy is set to appear in the upcoming season of American Horror Story. 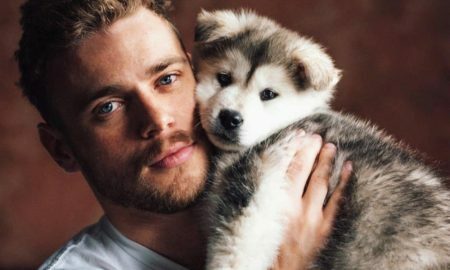 Gus Kenworthy announced that his adopted dog, Beemo, passed away. 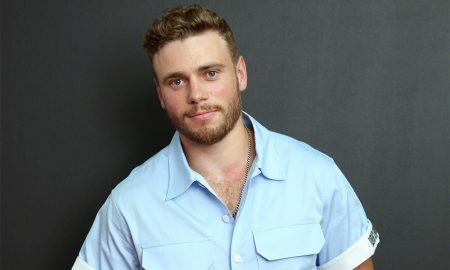 Gus Kenworthy strips down for new H&M campaign. 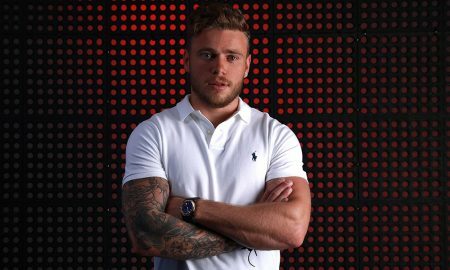 Olympic silver medalist Gus Kenworthy, 26, stripped down to his tighty-whities for a steamy photo shoot with the UK’s Gay Times magazine. 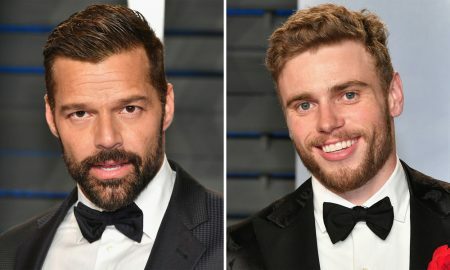 Gus Kenworthy’s M4M Craigslist ad made Ricky Martin blush. 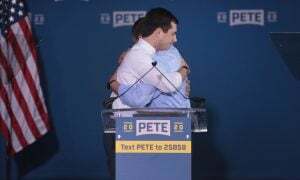 Gus Kenworthy carries his pride on his shoulders. Olympic medalist Gus Kenworthy announced that he would not visit the White House while Donald Trump is president. 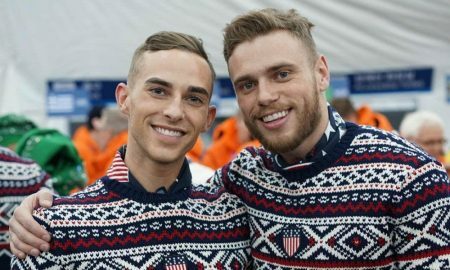 In 2015, Gus Kenworthy appeared in ESPN The Magazine and came out as gay publicly.